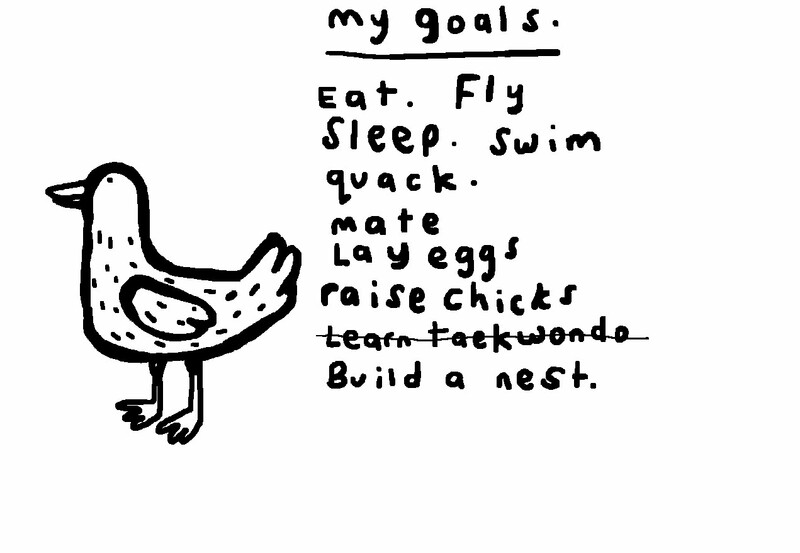 As you embark upon a new year, many of you will take some time for goal setting. That’s a fantastic idea and exercise. Goal setting is an open secret known by top-caliber athletes, successful businessmen and businesswomen, as well as high achievers. This definitely includes moms at home! You have the most important job of raising the leaders of tomorrow, so be prepared by setting and achieving your goals – both for you and your children. The basics of setting goals give you focus as a Mom focus each day. Goals also provide short-term and long-term motivation as you plan your day, week and month. The goals I set also help me organize my time and resources so I will stay focused. This allows me time and resources to educate myself and share that new-found knowledge with my children. You may be saying to yourself, why do I need to set any goals? God will show me what to do each day and I rest in Him. You have discovered a great truth as you rest in your faith and this is necessary as you follow God’s direction. BUT, setting clearly defined short-term and long-term goals will enable you to measure your progress as you raise your children and grow in Christ. As you achieve your goals, you will be motivated to follow God. God says it Himself…without a vision (or goal) you will perish. You need goals to reach. Goals in the spiritual, emotional, physical & relationship realm. Don’t you feel great when you cross something off your list? It’s the same way with goals. As you complete short-term goals, you begin to see accomplishment that leads to the actual realization of your final goals. Do you ever go through the day, feeling like you’re not sure what else needs to be done or feeling like you wasted your day away? Goals eliminate that feeling of a long and pointless grind. I’ve made some worksheets I’m using for my 5 areas of annual focus, as well as a daily plan template. If you’d like your own copy, enter your email below. I’ll send them to you immediately. 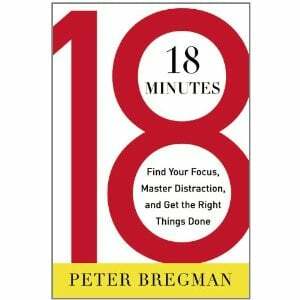 18 Minutes: Find Your Focus, Master Distraction & Get the Right Things Done has helped me tremendously in managing all the areas of life by finding focus and setting goals. Check out my review here and grab a copy of his book by clicking the image below. Question: Are there other verses you use to stay focus on your goals? Leave a comment here.